We’re all looking for free, simple ways to share our culture with prospective talent. 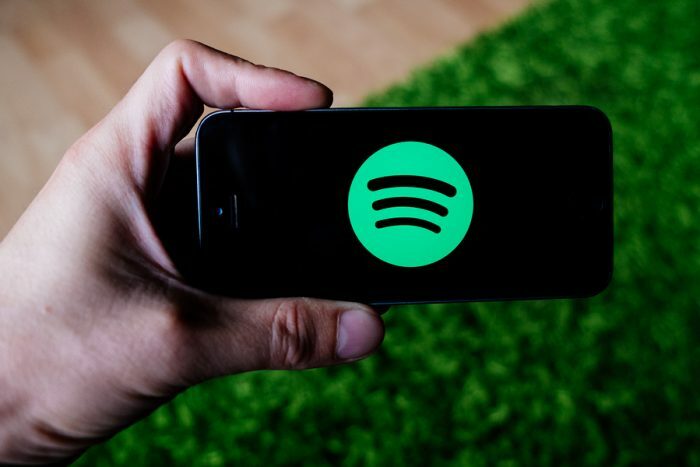 Toast has found a unique way to build its employer brand: through a Spotify playlist hosted on its career site. A music playlist is an easy asset to crowdsource — just ask a few people in your company to suggest one or two songs they like. Then, embed the play list on your career site; Spotify and most other music hosting platforms have free embed codes. The best thing about this strategy is that it plays off the concept of driving your recruiting through virtuous cycles, which can super charge your culture.